Your doctor has probably prescribed a few aids to enhance your sleep, to reduce waking up frequently, to remain asleep for longer and to enhance your sleep quality. However, there are some important things you need to consider before you take sleep aids with respect to concern of your health. 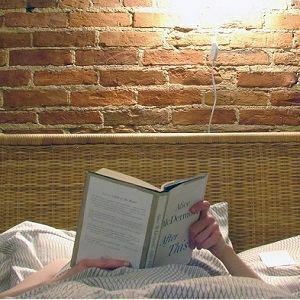 After you have tried behavioural changes in your normal routine and various other treatments apart from medicines for insomnia and still find that the results are still not satisfying and if your day-to-day activities are still being affected due to lack of sleep, then you may try sleeping aids. 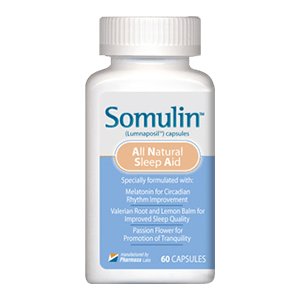 In case you are confronting insomnia due to change in work timings or other short-term insomnia caused by a jet lag or sudden anxiety, then it is alright to take sleep aids. If the source for your insomnia has been detected through thorough analysis by your doctor, then the cause can be treated with specific aids. Find out from your doctor if any psychological or other health effects have been caused due to your sleeplessness. Insomnia treatment requires good sleep habits rather than medication, especially if it is persistent for a long period of time. For some people, combining both medical as well as behavioural treatments could be done to attain the best results while, for others medicines are used in the beginning and then treatment is continued with behavioural changes for a long term cure. 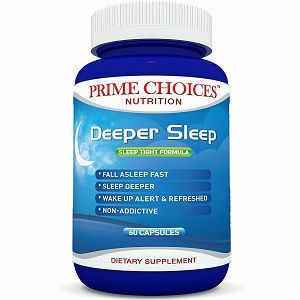 Over-the-counter sleep aids are not recommended since it may not be safe for all body conditions. It is best to consult your doctor and take prescribed medicines only in order to benefit your health. The following factors need to be considered to ensure that you are using sleeping aids safely. Consult your doctor for issues regarding sleeplessness. Based on your age, body sensitivity, condition and several other health issues, your doctor will prescribe the most suitable sleeping aids for you. 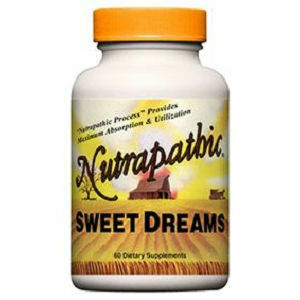 It is not sufficient to take the sleeping aids alone as a remedy for your sleeplessness. It is essential to use other non-medical remedies in combination with the sleep aids like light exercising, meditation, yoga and other behavioural treatments to bestow best results. 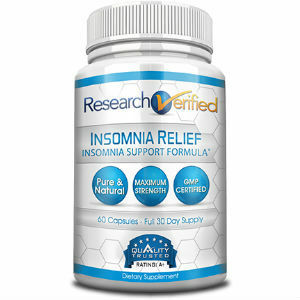 Though sleeping aids may be helpful, it is recommended not to take them as a long-term use. Your doctor should advise you on the duration that it needs to be continued for so you may benefit out of it. 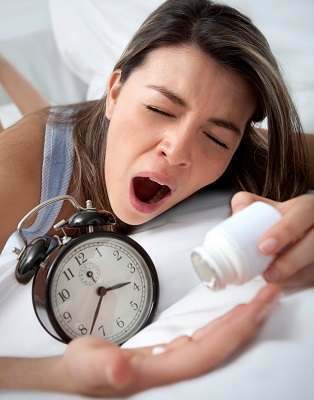 Do not continue taking the sleep aids further than what has been recommended by your doctor. 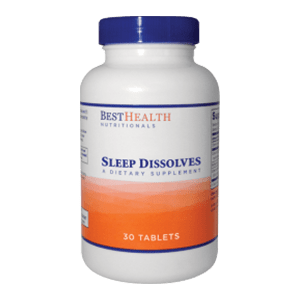 Over-the-counter medicines for insomnia may give you good results temporarily but they should not always be used for chronic insomnia in long-term patients or as long-term sleeping aids. It is highly essential to follow the safety guidelines as instructed on the packages and as recommended by your doctor to ensure that you are on the safer side. In conclusion, healthy sleep habits cannot be replaced with sleep aids at any cost since the base for treatment of insomnia are good sleep practices and proper sleep hygiene.